A perfect gift for your lover, wife, girlfriend, daughter, granddaughter or friends. Suitable gift for Valentine’s Day, Birthday, Mother’s day, Christmas, Anniversary, Black Friday, etc. Harmony Jewelry Company: A famous jewelry brand Four jewelry chain stores in Hongkong. 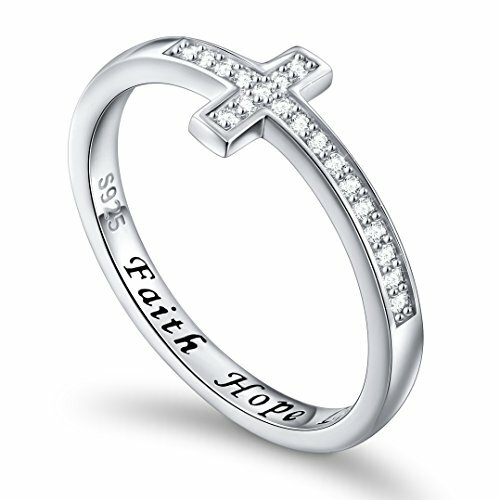 Best service and 24 hours response,100% satisfied Factual description, real photo 925 Sterling Silver, Please take care about the jewelry size when you purchase. usually the sterling jewelry is smaller than the brass or alloy jewelry. Polishing cloths are an excellent choice for cleaning your sterling silver jewelry if oxidized and black. DAOCHONG is committed to providing high quality jewelry and the best customer service, if there are any problems with the purchase, please don’t hesitate to contact us, we will try our best to help. 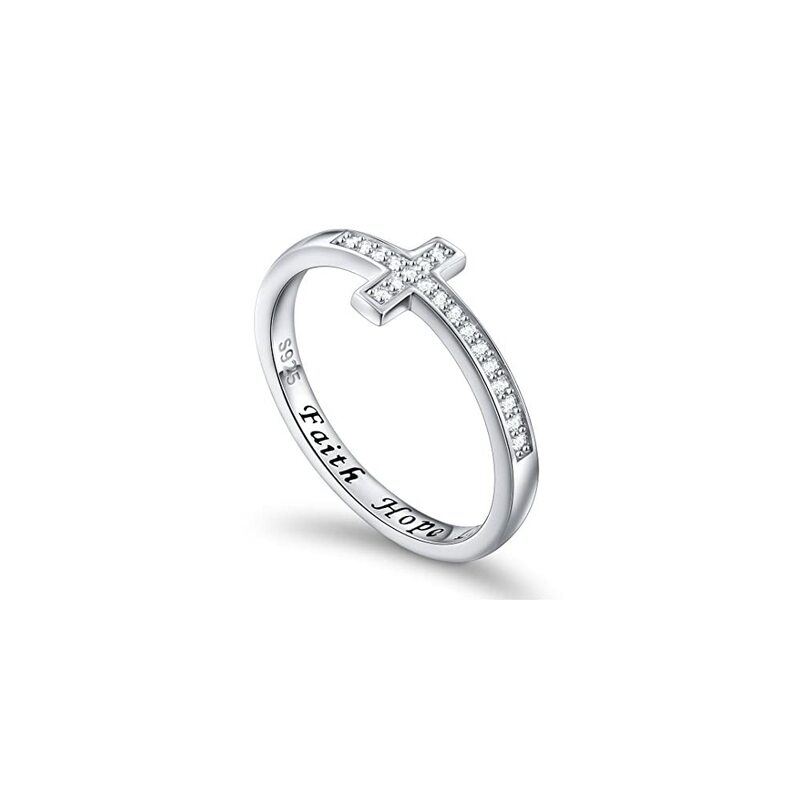 Beautiful ring and the engraving is special. Beautiful well made classy ring,great gift to me from husband cost was perfect. This is so pretty. I love the look of it. The words inside have made it even more beautiful. It should be listed priceless. jarek_tryniszewski has just joined MyPointSaver. You can now view jarek_tryniszewski's profile page to send a message or friend request. dolores_kenneally has just earned 253 MPS points from a BRONZE chest! twne_cheeks has just joined MyPointSaver. You can now view twne_cheeks's profile page to send a message or friend request. dolores_kenneally has just earned 6284 MPS points from a GOLD chest!